Search Results for "boxing woman"
Back view of happy woman in boxing sportswear standing on cliff with hands up surrounded with mountains. 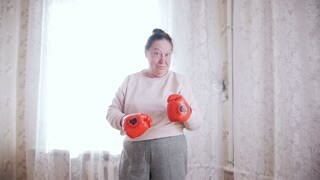 Woman in gym boxing with her personal trainer. 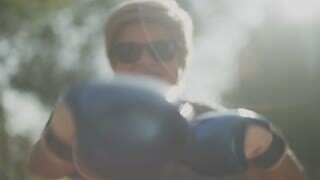 Portrait of adult woman in sunglasses boxing outdoors. Slow motion. 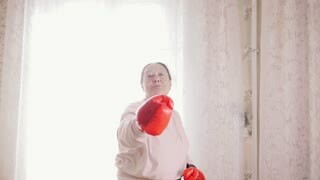 View of serious woman in bands boxing punchbag while working out with professional instructor on ring. 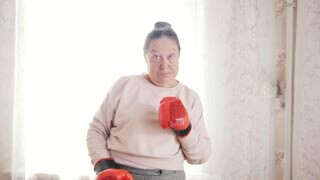 Young woman in sportive outfit and boxing wraps posing and looking at camera on background of mountains.